IF YOU DON'T WANT TO BE MARRIED GET DIVORCED: Many people believe that once a Marital Settlement Agreement (MSA) is signed, they are “legally separated”. Here in Florida, there is no such thing as “legal separation”. In order to be rid of your spouse, you must get DIVORCED. A Marital Settlement Agreement is a contract between you and your spouse that explains how things are going to work now that you have made the decision to live apart. If you have an MSA, you and your spouse are most likely in agreement on all the issues that define your marriage- children, child support, retirement, division of personal property, division of other assets and liabilities, who gets the dog.  Once you have an Marital Settlement Agreement in place, it is best to file divorce papers and have the court ratify your agreement and enter a final judgment so that you are officially divorced. 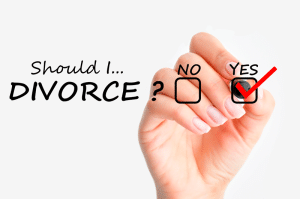 If you have an MSA, you may go forward with an uncontested divorce. 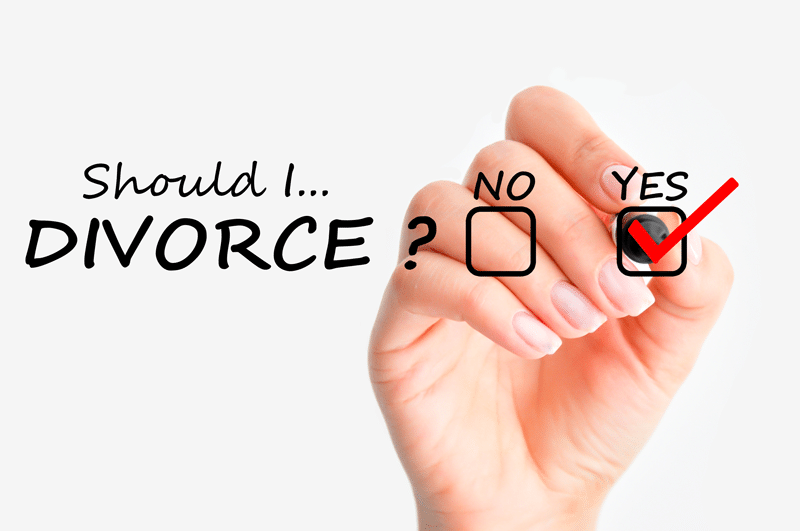 An uncontested or friendly divorce is one where both parties agree on everything. In an uncontested divorce, the parties may file their respective paperwork together if they reached an agreement before filing. In many cases, it may take time for you and your spouse to come to an agreement. 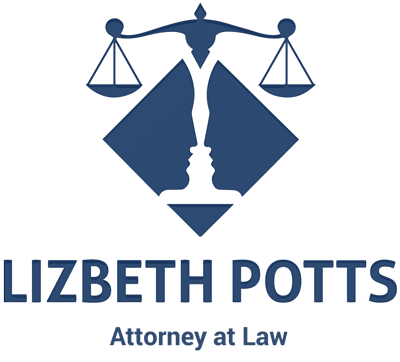 If the two of you come to an agreement after the filing of the petition for the divorce, and sign an Marital Settlement Agreement, the divorce will be considered an uncontested divorce. 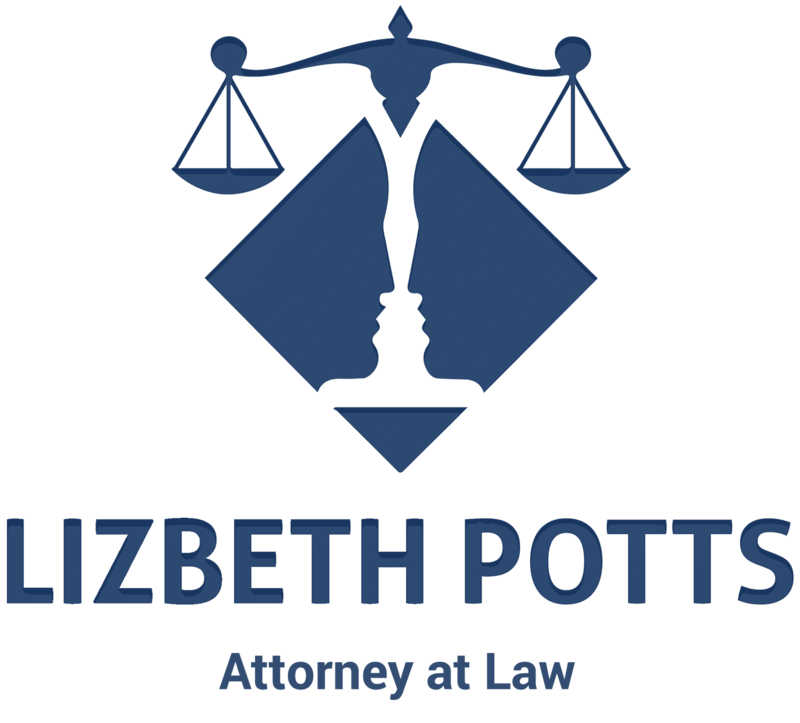 If you are interested in discussing divorce or other family law related issues, give us a call.